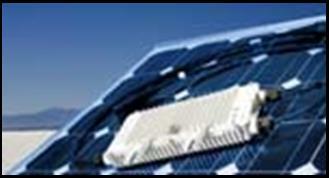 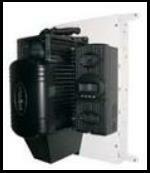 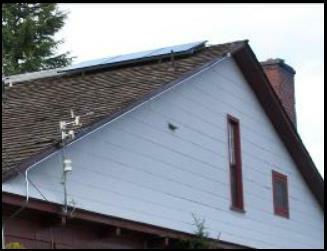 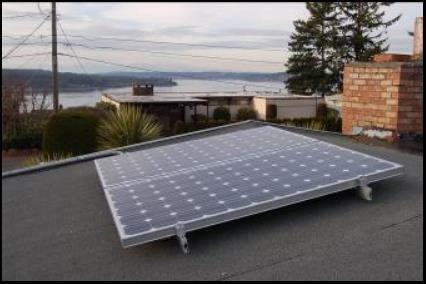 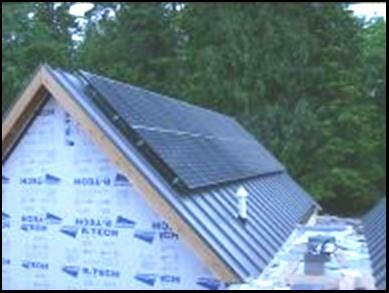 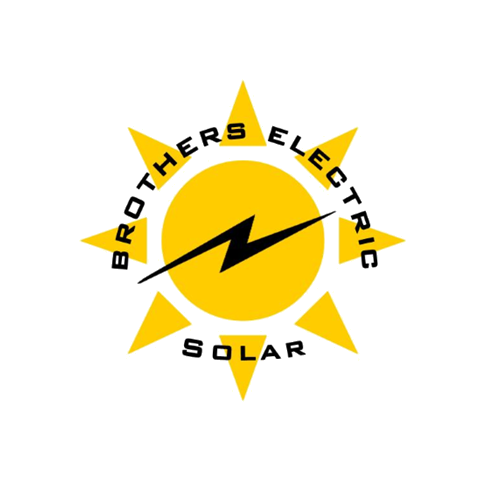 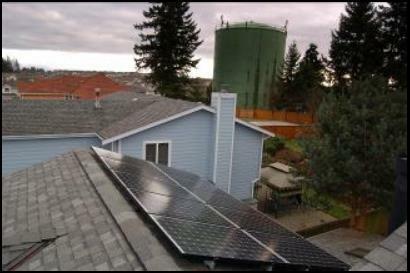 Brothers Electric & Solar installs solar panels all over the North West.? 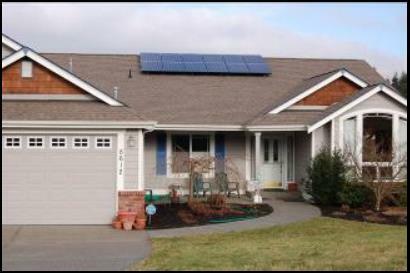 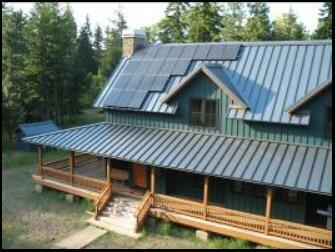 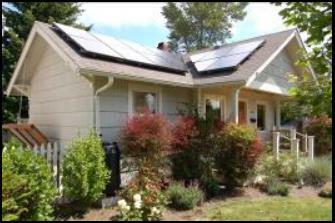 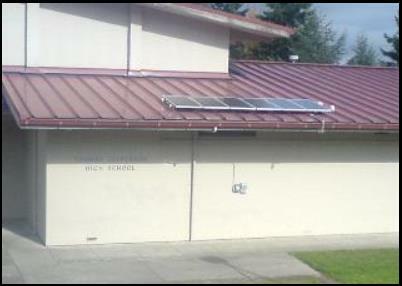 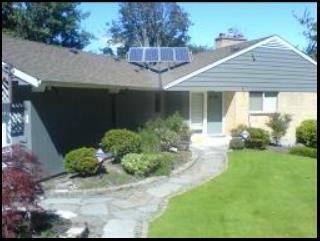 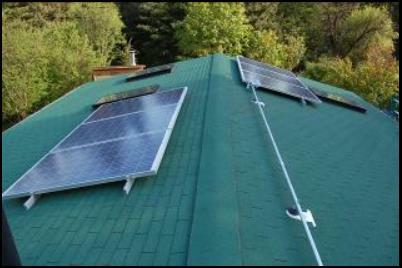 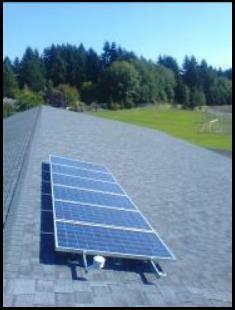 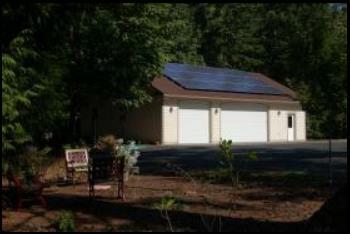 Click on the pictures below to view our most recent Solar installations. 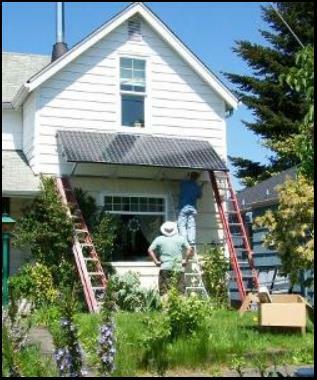 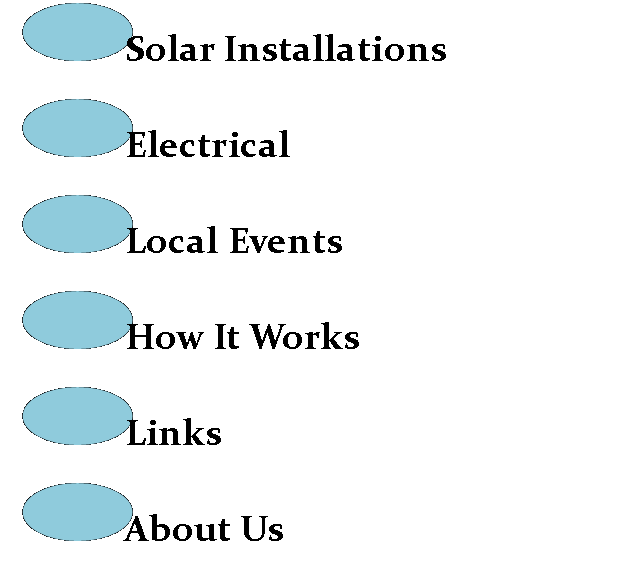 If you have any questions about these or other projects/jobs just email or call us.